Here at HSBS Law we understand that there are many reasons why people wish to enter or settle in the UK and this is a legal service which underpins our law firm at the very core. We have a renowned history for being specialists in the area of Immigration, Nationality, Asylum and Human Rights Law. Over the years, we have accumulated extensive experience in the most complex of circumstances and this has allowed us to successfully handle a diverse range of cases whilst building up a reputation of success with both individuals and private businesses. Immigration is an area of law which has been under particular recent spotlight from the Government and is constantly evolving. This is why our team make it regular practice to keep up to date with the changes in policies and rules in addition to developments in case law. How can HSBS Immigration Law Solicitors help you? We can assist & advice you in a range of ways, guiding you through the complex immigration rules and requirements. Our director Balwant Singh also has vast experience in representing our clients before the Home Office and also during appeals in the Immigration & Asylum Tribunals, High Court and court of appeal. There is an ever growing list of nations from which people will require an entry clearance (visa) to enter the UK. It’s important to understand which specific type and category applies to you. Parent/Other relatives Settlement Visa – applying to permanently settle in the UK as dependent relative of someone who is present and settled in the UK or is a British Citizen. Tier 5 – This category includes these subcategories: Youth Mobility, Temporary Workers (Government Authorised Exchange or GAE, Temporary Worker), Religious Worker. Youth Mobility enables young people (18-30) from specific regions to work & live in the UK for 2years whilst Temporary Workers are for those sponsored by their employers to work in the UK on a temporary basis. 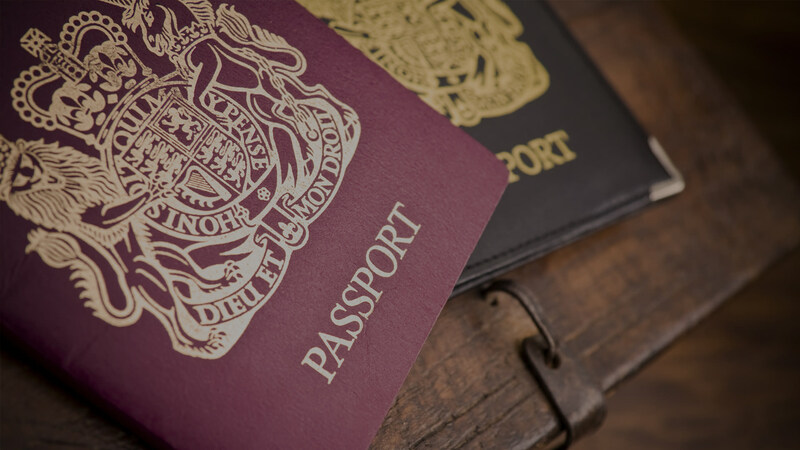 To gain UK settlement or nationality status, there is a need to apply for settlement or naturalisation / registration and these are often the most complex of cases. Applications made outside the Immigration rules – if you don’t satisfy the requirements of the Immigration Rules, your case may be decided based on Human Rights, compassionate and exceptional circumstances by the Secretary of State. This is very complex area and requires detailed analysis of one’s length of stay and their personal circumstances. EEA Nationals and their family members are not subject to the UK’s Immigration Rules but have the right to live, work and study in the UK. For these individuals, applications can be made for EEA Residence Cards, Family Permits, Retaining Right of Residence, and Permanent Residence as Family Member of an EEA National or Registration Certificate. If your application has been rejected by the Home Office, don’t panic, you may still be able to appeal the decision. We have an impressive record in understanding, assessing and dealing with these cases which has resulted in our high success rate. Appeal to Immigration & Asylum Tribunals up to Court of appeal – if you have been refused entry clearance or in-country application and have been given right to appeal, we are able to prepare the appeals grounds and represent you in tribunal and up to court of appeal . At HSBS Law we have extensive knowledge of the Human Rights which impacts the fundamental rights & freedoms to our everyday life. We are passionate about protecting our clients rights and if a claim of breach has, or is about to be occurred (e.g. respect for family life), we will use this to support your case, including scenarios of deportation and extradition. Asylum is the procedure for giving an individual protection status in the UK on the basis that they fear persecution in their home country and they face a real risk of torture, harassment, punishment, inhumane or degrading treatment. Individuals claiming Asylum are required to present a strong case showing that they genuinely fear persecution in their home country. The Home Office require a substantial amount of evidence to prove that the claim is genuine. Therefore, it is imperative to present an ironclad case from the outset to avoid complications. Here at HSBS Law we understand this is naturally a daunting time and strive to handle these cases with both technical finesse and compassion. We can provide you with advice on your claim and assist you in preparing your application for Asylum. If you do not qualify for Asylum, then we can advise you of other options under Human Rights Law that may be more appropriate. Sponsorship Licence Applications – enables employers to become registered sponsors for Non-EEA Nationals. We will endeavour to ensure our clients receive an A-rating from the start. If you’re looking for an Immigration, Nationality, Asylum & Human Rights Law Solicitor in Slough (Berkshire) and Hounslow, please contact us for a free legal advice consultation. Let us assess how we can help you.